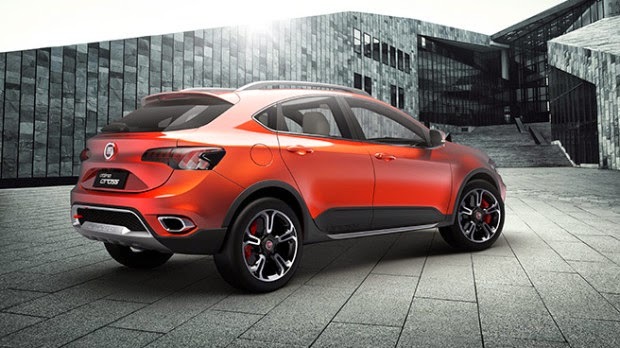 Fiat Ottimo Cross. 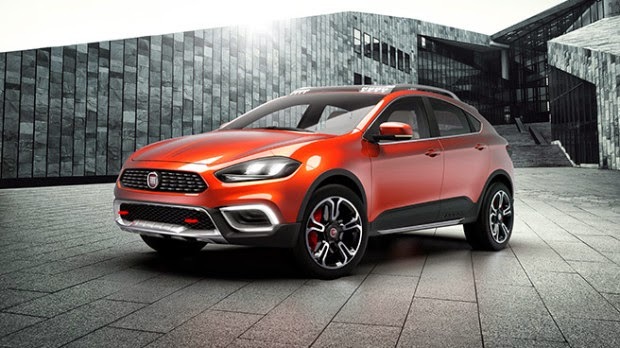 Fiat takes for this year's Hall of Shanghai, China, a special concept of the average hatch Ottimo (which doubles the Bravo there). Derived from Viaggio sedan and consequently based on the new generation of the Dodge Dart platform, the model is exposed in the unedited version Cross. 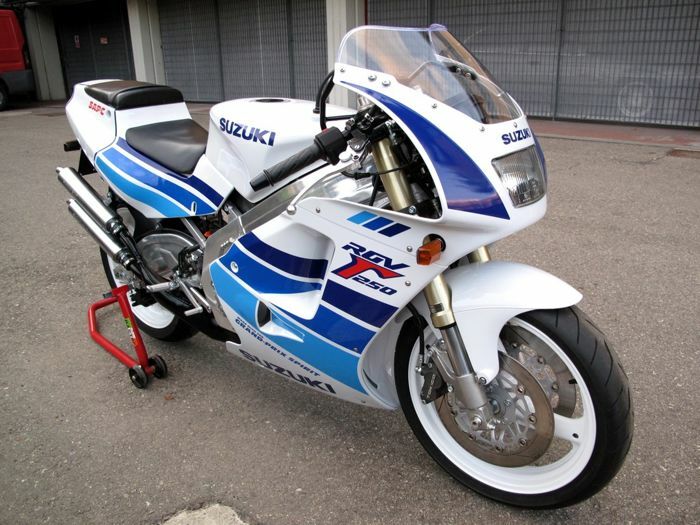 As the name suggests, the prototype highlighted a typical garb of adventurers models, enhanced by plastic coatings and off-road props. So far, however, the brand has not confirmed that will produce the new series. 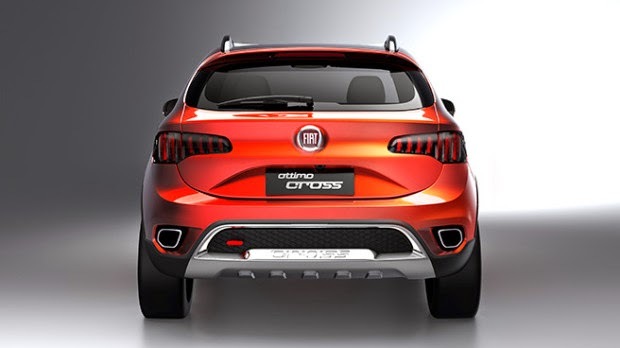 On the outside, the Ottimo Cross differs from other versions by height above the ground, roof rack with silver finish, plastic coatings in the wheel housings and base of the doors, front grille with redesigned grille, bumpers with silver inserts, decorative stickers, LED daytime running lights, brake calipers painted in red and alloy wheels with unique design. 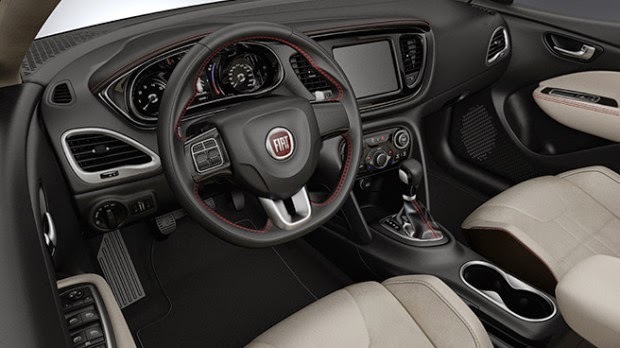 Inside the changes were more contained, especially the new chrome elements on the dashboard, sports seats with leather upholstery and clear identification of the model embroidered and steering wheel in leather with red stitching. Among the equipment, calls attention UConnect entertainment system with touch screen seven inches.